The IT Services Centre provides technology services to ECU students and staff to support them in their teaching, learning, research and administrative activities. Services relayed to IT are delivered through the development of technology policies, technology strategies, the implementation of new technology capabilities and the management of the University Technology operations. The Office of the CIO has oversight of the University’s investment in technology through the custodianship of technology governance and architecture compliance. 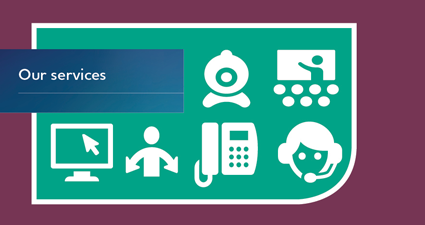 You can request services, log jobs and check on the progress of all incidents and requests you have logged with us through the IT Services Kiosk. The Kiosk is available 24 hours a day, 7 days a week. 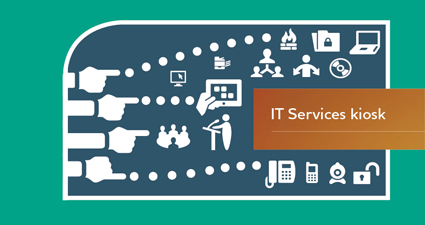 The IT Service Desk provides IT support via the IT Services Kiosk, phone or email. 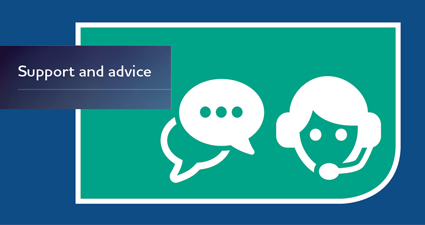 The Information Security team provide useful and relevant information about how to better protect personal and University information.